Adobe has officially released Photoshop Touch for the iPad 2 today, after accidentally pulling the trigger on Saturday, then yanking the app from the App Store. The new version of the app, which was previously released on Android, features many of the same features that have been tailored to work better on Apple’s tablet. 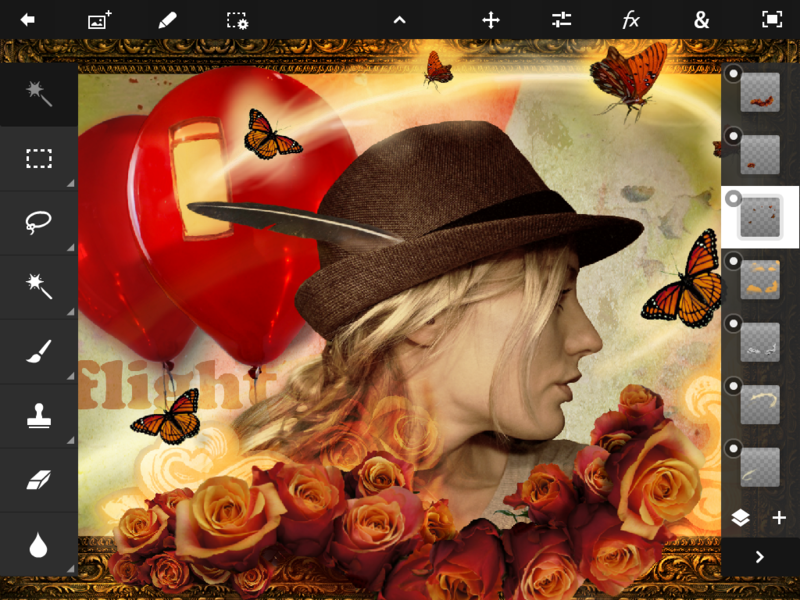 Photoshop Touch is the first in a series of 6 apps for tablets that Adobe is releasing under its Adobe Touch Apps collection, that it says are ‘inspired’ by its Creative Suite for Mac and PC. The other apps, including Adobe Collage for moodboards; Adobe Debut for presenting and reviewing creative work; Adobe Ideas for sketching; Adobe Kuler for exploring color themes; and Adobe Proto for website and mobile app prototyping, are due out later this year. Releasing Photoshop Touch on Android tablets first, before the iPad was an interesting move for Adobe, but whatever the reason, it’s on the iPad 2 now and it runs $9.99 on the App Store. Because of the hardware requirements of the app, it’s only going to work on second generation versions of the tablet. The app has a ton of features that take advantage of the touch screen, sensors and even camera in the iPad 2. Some of them mimic the functions of Photoshop, but some of them use the tablet’s capabilities to expand on what you can do in interesting ways. One of those is the camera fill effect, with which you can use a flashlight to effectively ‘re-light’ a scene. It’s a pretty sweet effect, you can see it in the video below. This is definitely not a tablet version of the full Photoshop you know, but it does have a lot of the same tricks. You can combine multiple photos into layered images, perform simple edits, extract objects from images using the Scribble Selection Tool, select with a deft touch using Refine Edge and all of the basics like painting, touching up and layer arrangement. 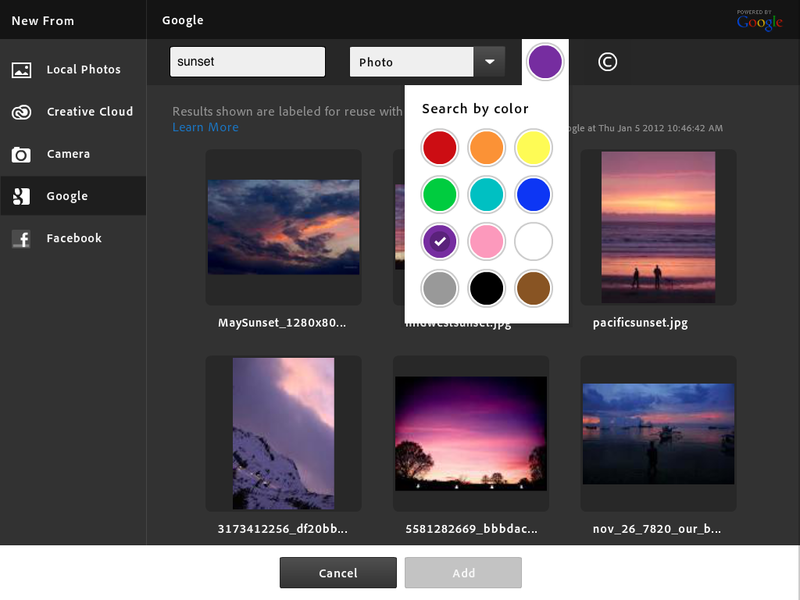 It also integrates with Google image search and Facebook for easy importing and sharing of images. 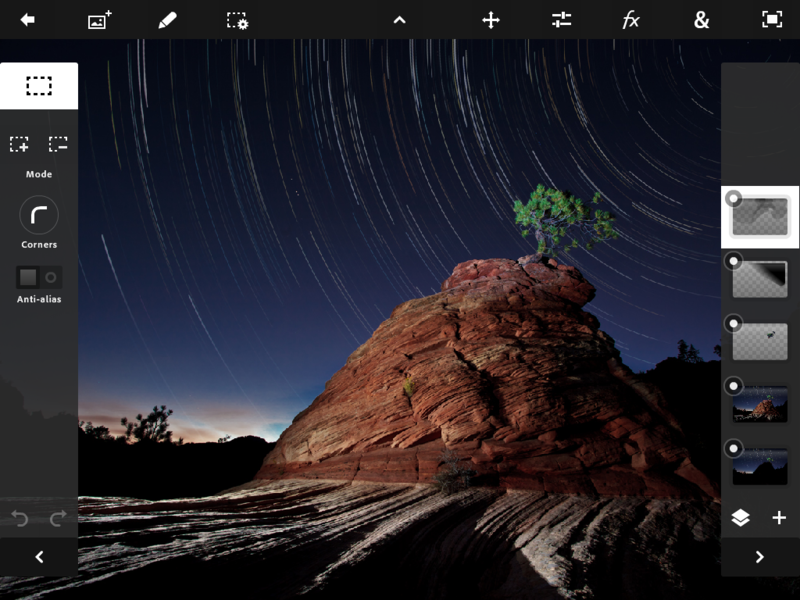 Adobe Photoshop Touch is available today in the App Store for $9.99 and requires both iOS 5 and an iPad 2. 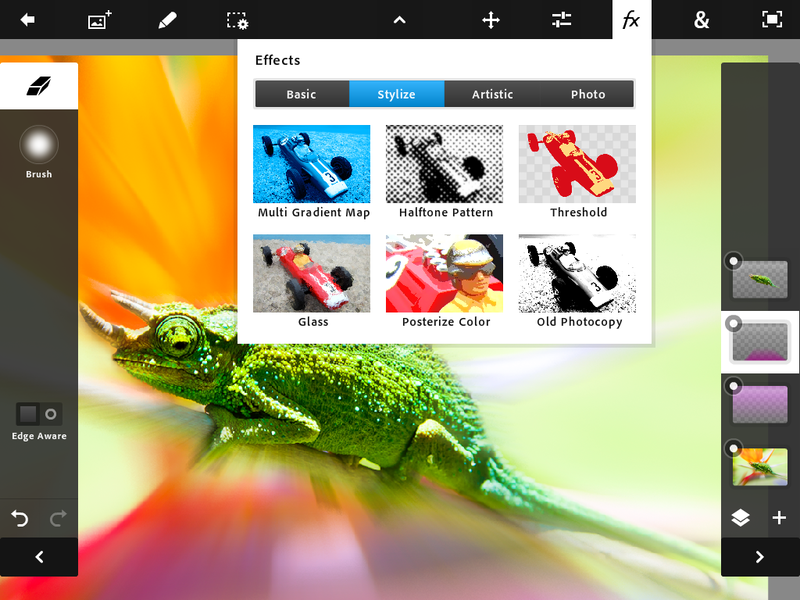 For more instructional videos featuring Photoshop Touch, check out Adobe’s site here.